Description: It’s time to celebrate! 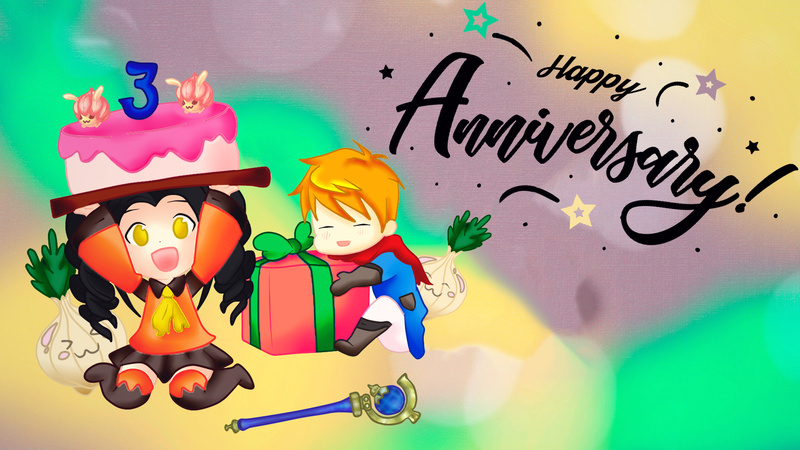 During this long journey for 3 years we made many friends and shared several experiences, now it’s time to celebrate all our adventures in the world of Tree of Savior! are they custom made? owO?